The Farrier Industry Association (FIA) was born during the 1986 American Farrier’s Association (AFA) Convention in Jackson, MS. The idea of a new association was spearheaded by Scott Colson of Clinton, MS, Jim Linzy of Pine Bluff, AR and Bob Schantz of Foristell, MO. 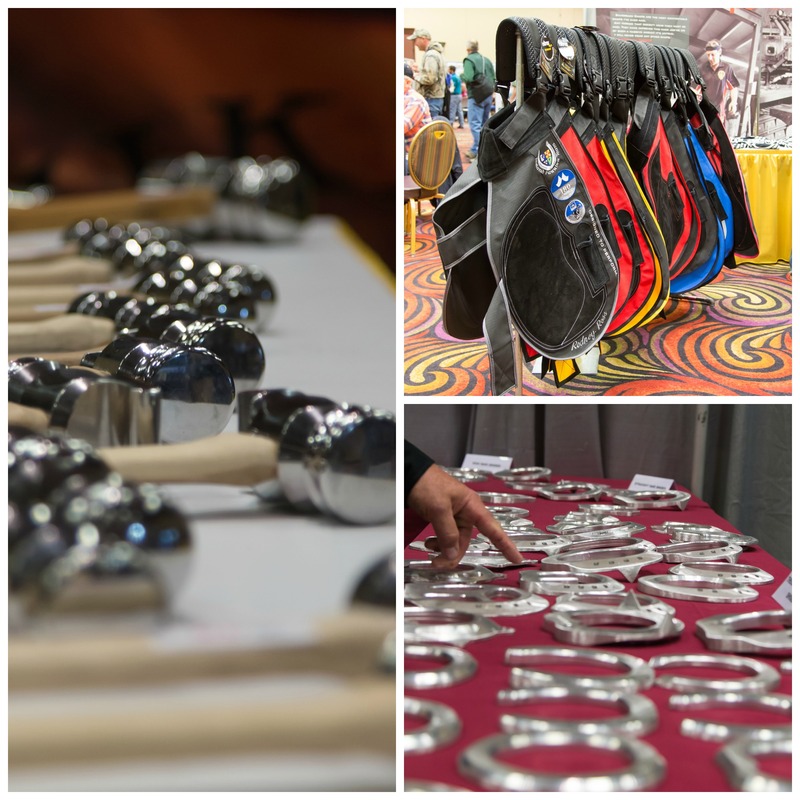 The AFA had always organized the MarketPlace in conjunction with the AFA Convention, but the MarketPlace had seen quite a lot of growth in the recent years. As members of the AFA Convention Committee, Scott and Jim saw that the MarketPlace was an organizational burden to the AFA and felt that it could be handled by the people directly benefiting from the MarketPlace. During the 1986 convention, Scott called for a meeting with the MarketPlace exhibitors to discuss the idea. At first it was not well received by many, but after much discussion, Rusty May, from Albuquerque, NM, decided he liked the idea and paid the $50 dues to become the first member of the FIA. Lee Green of The Shoein’ Shop in Yucaipa, CA was the second member, and was followed by several more members. Scott Colson was the first FIA President and continued to be so for several terms to follow. It was decided that the profits would be split with the AFA 50/50. The next MarketPlace in 1987 was solely organized by the newly-formed FIA and continued to be so until 1993 when the AFA briefly took operations of the MarketPlace back. This was short lived and it was again organized by the FIA. The FIA continues to organize the MarketPlace at the AFA Convention and maintains a close partnership with the AFA. The organization of the MarketPlace at the AFA Convention is just one facet of this vibrant and multi-dimensional organization. The FIA membership is made up of suppliers, manufacturers, and service providers of farrier-related products from around the world. If it is important to our members’ businesses, it is important to FIA. We are committed to helping our members grow their businesses with networking, education, marketing, and outreach through our Business Conference, newsletter, membership directory, website, and much more. If you would like to see all of our membership benefits, click here. To join the FIA, click here.